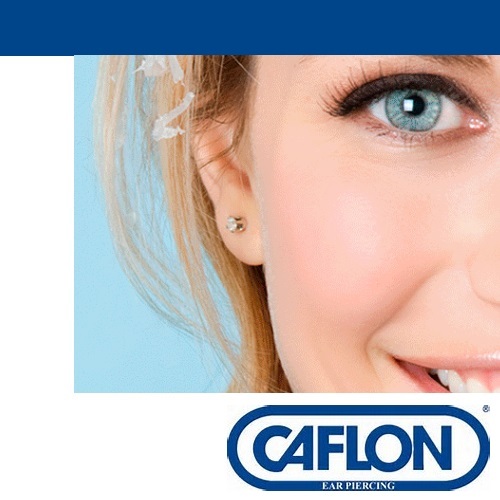 Available using caflon sterilised surgical ear piercing studs. Not suitable for children under 7 years old. Children under 16 must be accompanied by a parent or guardian who must sign for their consent. Price includes 2 earrings, consultation, aftercare advice and sterilising solution.